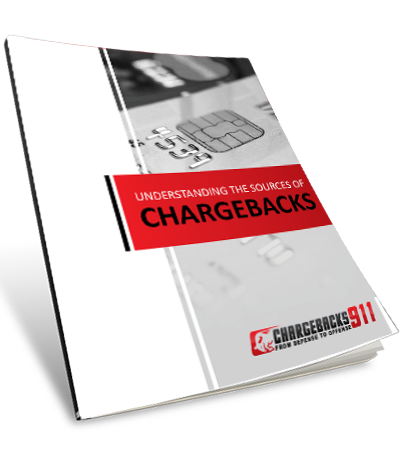 Chargebacks911™ has processed more than a million chargebacks. We’ve served tens of thousands of merchants. We’ve diagnosed thousands of merchant accounts. Learn how to identify and respond to the three chargeback triggers. Learn how to calculate accurate risk exposure by source. Learn to address shortcomings with effective mitigation strategies.